Badges have a long history in the protest movement as a way to raise awareness & show solidarity. So wear your 38mm badge with pride & join the movement. 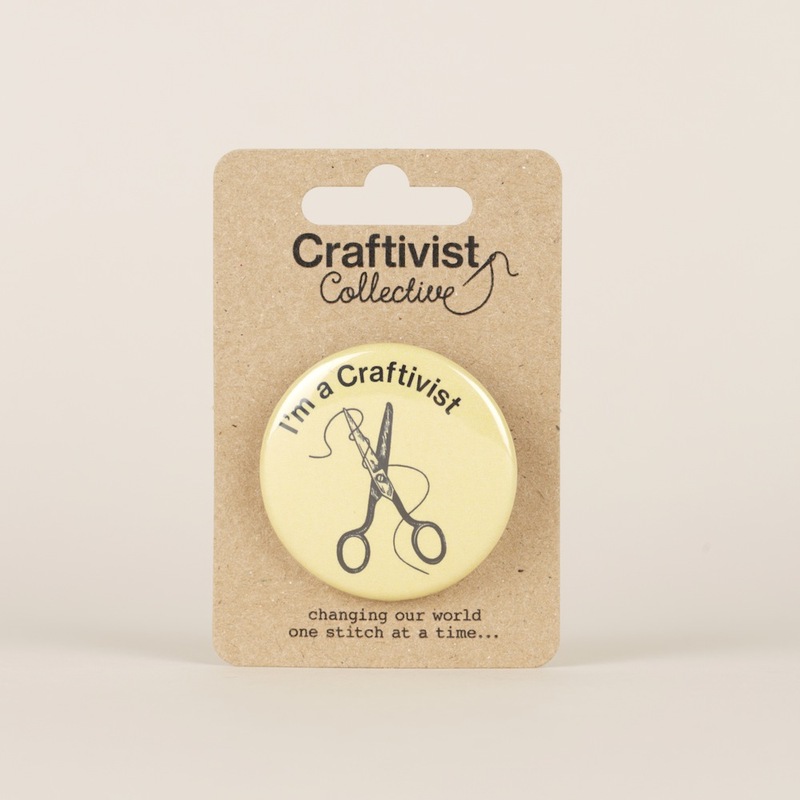 It could become a tool to meet other craftivists or cause a thoughtful conversation with someone who wants to know what a craftivist is. 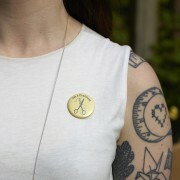 Made ethically in the UK, each badge comes on recycled card and with 2 free stickers through the post.